Ightham Mote is a National Trust medieval moated manor house set in a beautiful valley in the Kent countryside near Sevenoaks. 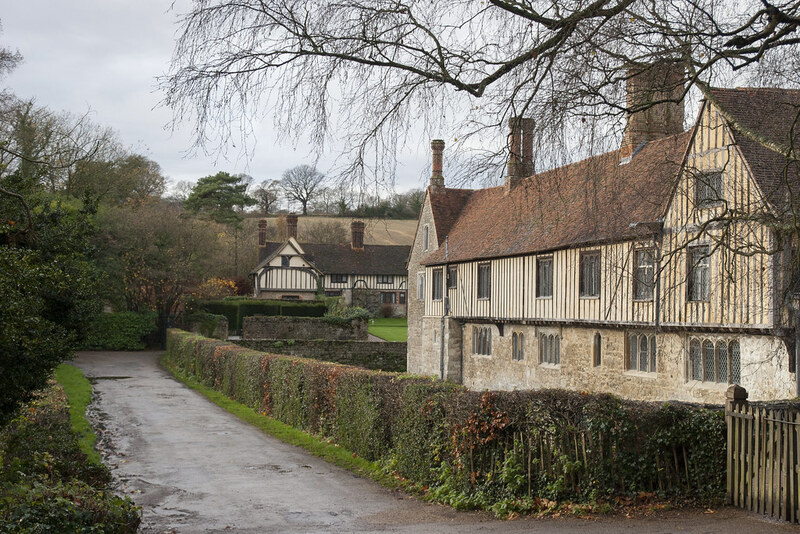 Dating from around 1320, the building was described by Nicholas Pevsner as ‘the most complete small medieval manor house in the country’. 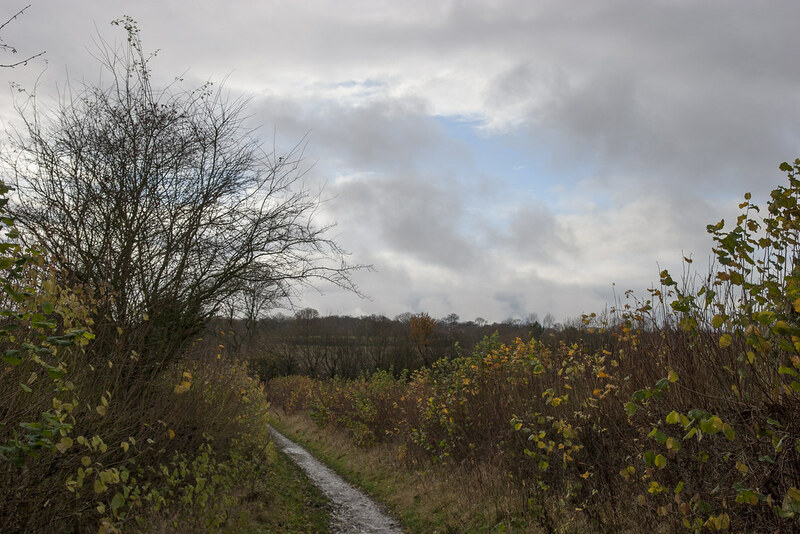 There are three waymarked routes around the Ightham Mote estate – the red walk (1.2 miles) and green walk (2.5 miles) take you along footpaths, woodland and country lanes, while the wheelchair route runs for 1.4 miles around the woods at the north-eastern corner of the estate. All are equally charming, and full of wildlife, with pheasant an almost constant presence on the arable farmland interspersed with waterways and wooded areas. 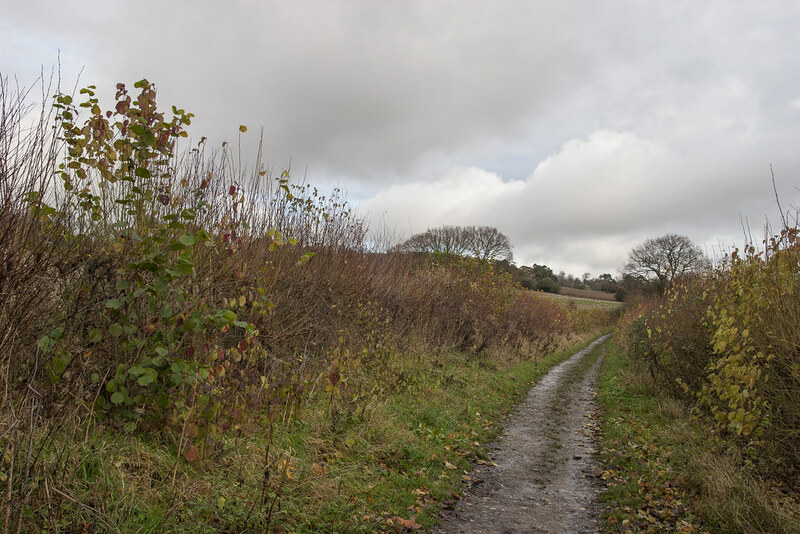 Not only are there the shorter walks but there are also some more challenging ones, so why not make it a whole day out? 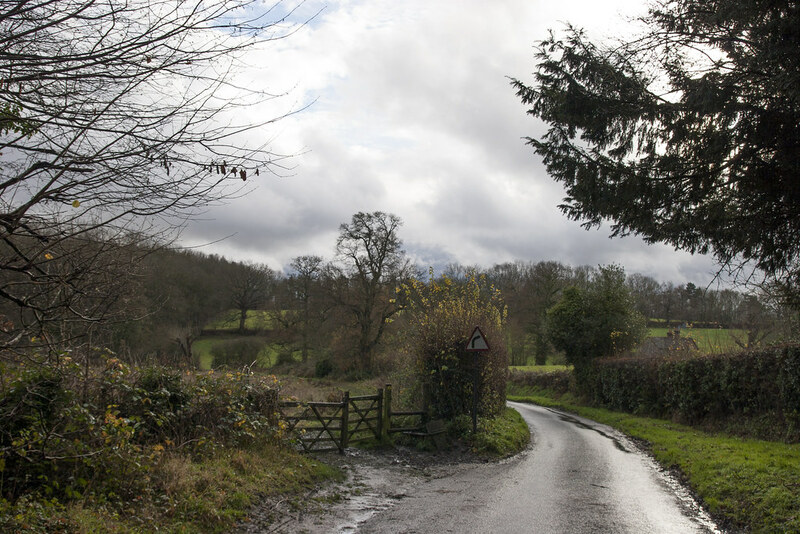 Ightham Mote to Knole Park – This 8.5 mile walk brings together two beautiful Kentish National Trust properties for you to enjoy in just one walk, great stops for tea or lunch too! 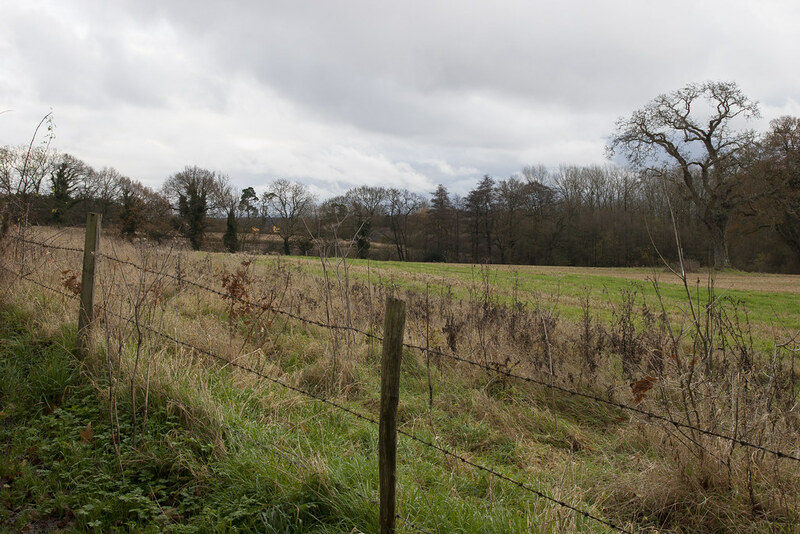 Ightham Mote walk to Shipbourne and Fairlawne – This 3.5 mile walk takes you through stunning Kentish countryside through ancient woodland to the Fairlawne estate then onto the lovely village of Shipbourne. Ightham Mote walk to Wilmot Hill A 4 mile walk taking in part of the Greensand Way with lovely views and woodland to explore along the way. 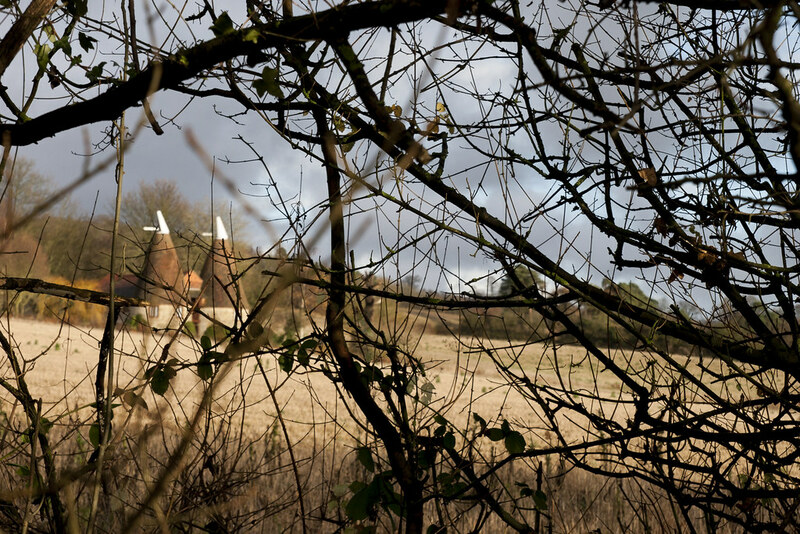 Ightham Mote walk to Oldbury Hill – This 5 miler taken in an Iron Age Fort, an old quarry and Roman fish ponds, not to mention the great views! 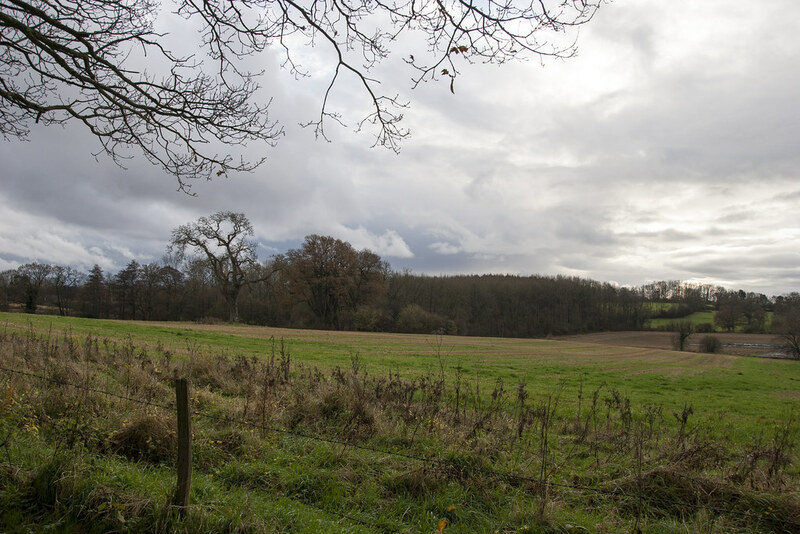 The walks around Ightham Mote Estate are free, although parking costs £2 for non-National Trust members (free for NT members). Refreshments and toilet facilities are available without entering the house and gardens, and there is a picnic area just outside the walled car park. Entry to Ightham Mote is free for NT members. Variable prices for non-members.